Tesla's shares slumped 9% on Friday after CEO Elon Musk told the New York Times he was under major emotional stress and was preparing for "extreme torture" from short sellers. Tesla stock was on track for its biggest daily slump in two years as Wall Street questioned Musk's ability to lead the electric car maker. Investors also were worried about reports that regulators were pressuring Tesla's directors for details about how much information he shared with them. Musk stunned markets recently with a tweet that he was considering taking Tesla private for $420 per share and that he had secured funding. The Securities and Exchange Commission (SEC) has opened an inquiry related to his tweets, according to a person with direct knowledge of the matter. 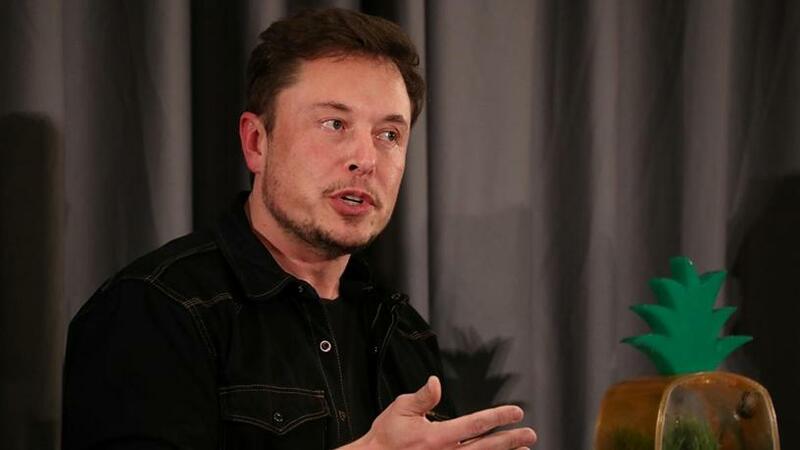 The Times reported that efforts were under way to find a number two executive to take pressure off Musk, who has struggled with production issues for Tesla's key Model 3 sedan and has been criticised for behaving erratically on Twitter. "This past year has been the most difficult and painful year of my career. It was excruciating," Musk said in the hour-long interview, in which he reportedly choked up more than once. Musk also said he had no plans to relinquish his dual role as chairman and CEO. He said he was girding for "at least a few months of extreme torture from the short-sellers, who are desperately pushing a narrative that will possibly result in Tesla's destruction". "If your plan is to take this company private, out of the public eye and the regulatory eye of the SEC, then people who have a fiduciary responsibility to their investors have to feel comfortable about the situation, and the New York Times article makes that harder," said Mike O'Rourke, chief market strategist at JonesTrading. The day's drop in Tesla's stock shaved $5 billion off its market capitalisation, but still left it about $1 billion above General Motors') $51 billion stock market value. Money-losing Tesla has been burning through cash as it has aggressively ramped up Model 3 production, a process Musk has called "production hell". Tesla bulls are counting on Musk to exponentially raise production, leading to long-term profits. "Everyone is reacting to the interview that Musk gave, where it seemed like he was an exhausted, frustrated individual," said Tim Ghriskey, chief investment strategist at Inverness Counsel, which does not own Tesla shares. "There is concern about the long-term strength of the company, perhaps even its viability if he's not able to be a strong leader." Analysts at UBS have questioned the profitability the Model 3, in a report that said Tesla could lose $6 000 on every base model. The brokerage said the carmaker's premium Model 3 sedan will also not produce better profit margins than a conventional BMW.